It’s not just within the religious circle that the word “Calling” may be relevant. Even something being done by an individual, especially at its best to fulfilling a special purpose and impacting lives could either be a Calling. A gentleman of few words is Sulaimon. When he gets on the microphone, you’ll listen with great interest and attention, and would want to listen more. At the tender age of 13, Sulaimon lost his eye-sight in an accident. But as he says convincingly, “not his vision to be his best self”. He had to drop out of school as the system could not support the needs of a blind student. In his new world, he struggled to adjust to a livelihood of no eye-sight. Relatives around him were not aware of resources in Nigeria that could help him get back to living a regular life. For five years, Sulaimon was out of the school system and his teenage years were spent confined to his home. It all changed when a relative through a local media heard about a special school for the blind students. This opportunity proved to changed his life! Sulaimon went on to not only finish his secondary schooling in Nigeria, but also studied Communication at Tai Solarin University of Education, with a major in Broadcast Journalism. Today, Sulaimon is a talented producer and gifted content developer, writer and prolific radio host with the rich artistic voice he’s blessed to communicating with the world both in English language and his ‘mother tongue Yoruba. In his strong will drives to keep the Vision running despite his loss of the eye-sight, Sulaimon moved from Nigeria to the United States and soon started his personally owned media outfit called “Great Dreams Radio” in 2015. And it’s pet named GDRstation: a 24/7 online BROADCAST STATION FOR THE NEW GENERATION, serving the global community “with useful information, good education, conscious entertainment with a touch of inspiration and motivation”. The mission of Great Dreams Radio is to provide people easy access to Useful Information, news, and entertainment. Access to Useful Information is what changed the trajectory of Sulaimon’s future. At a time when he had given up hope, but news about a school for the blind students changed his life. He wants to empower people and the community with Useful Information. 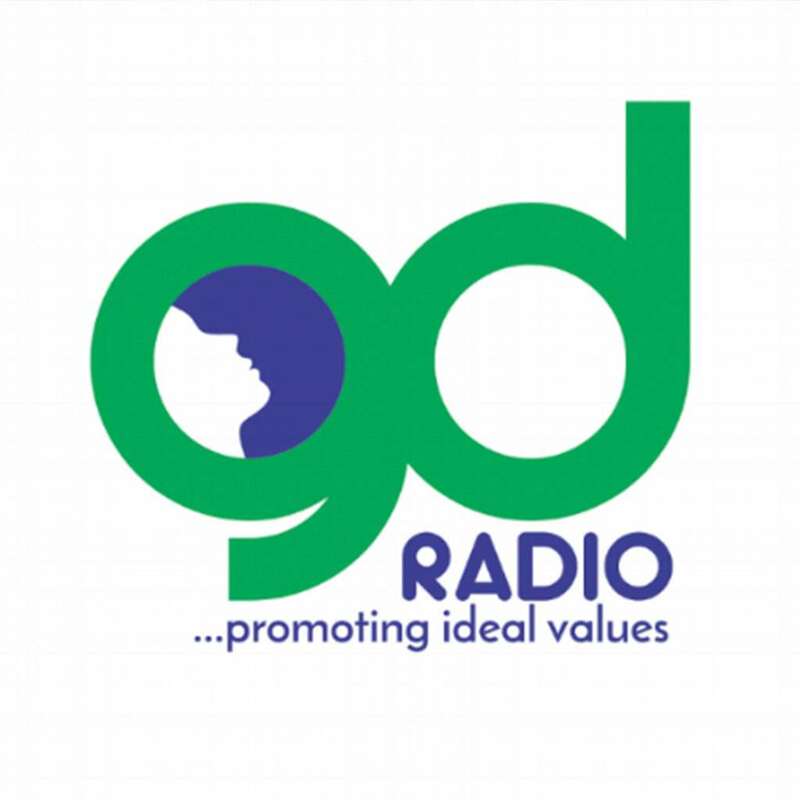 Great Dreams Radio, is a participatory broadcast station, where the community takes the lead in programming and sharing information that they deem as relevant & useful. Fundamental to his vision is the belief that citizens know best. So a young person for instance knows best about issues that matter to the youth; a parent knows best about home schooling and parenting resources; a cleric knows about spirituality and religion etc. Sulaimon is there to guide and technically support his team in helping them get better engaged in their communities.